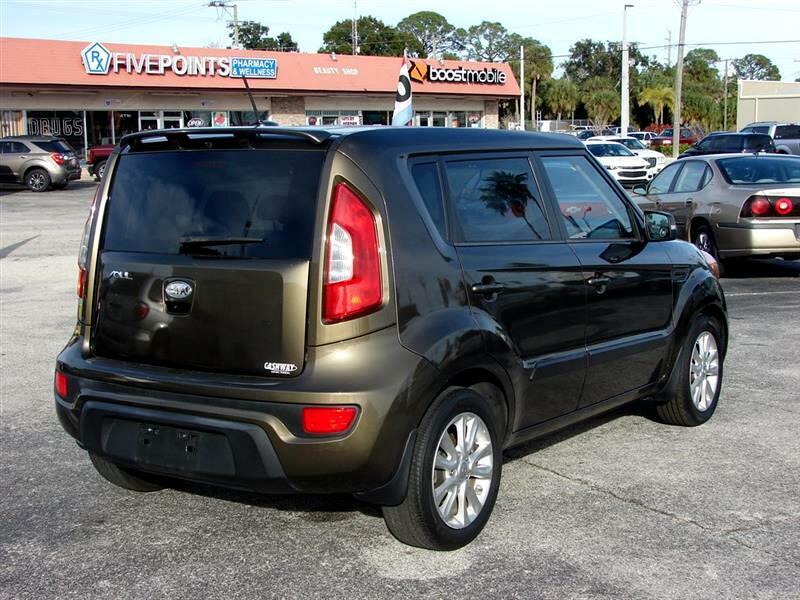 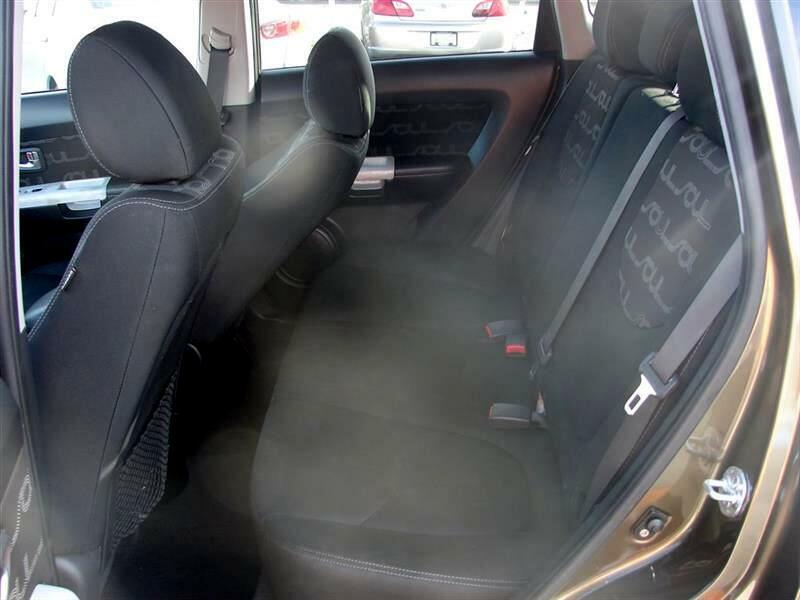 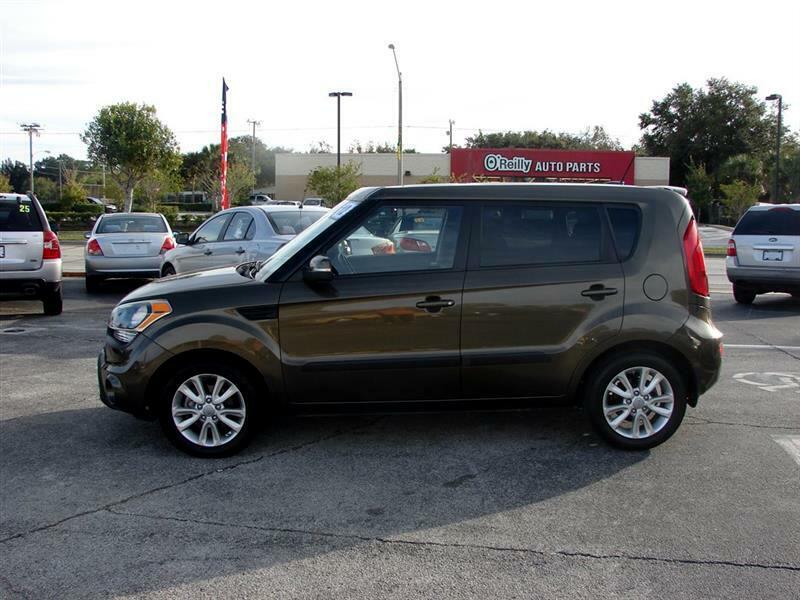 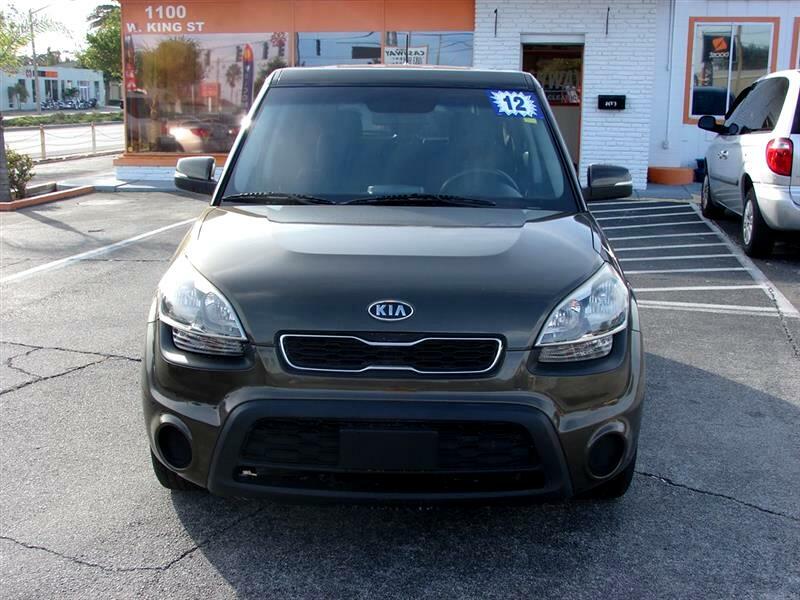 Used 2012 Kia Soul ! 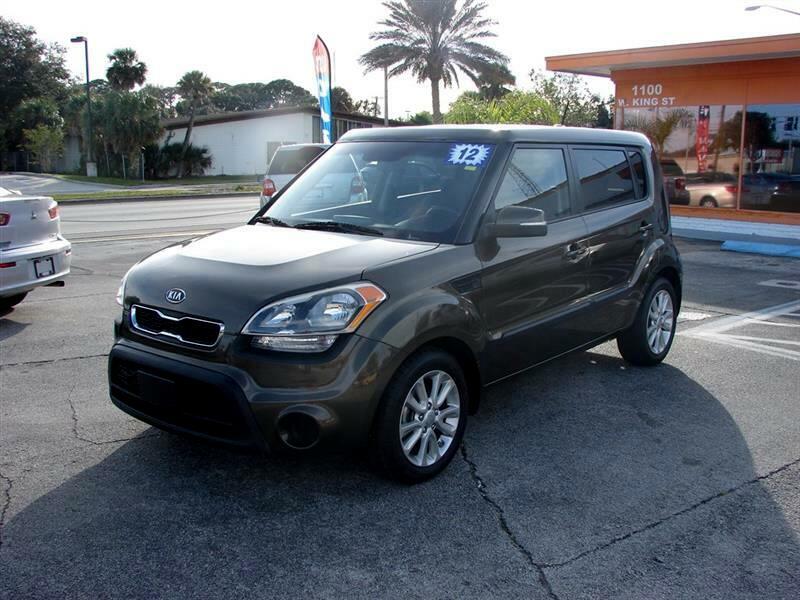 for Sale in Cocoa FL 32922 Cashway Motors Inc. 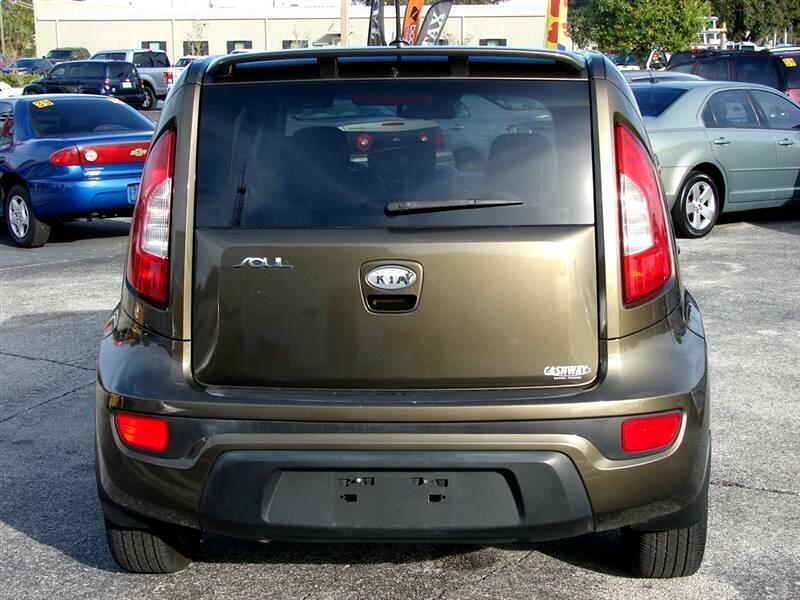 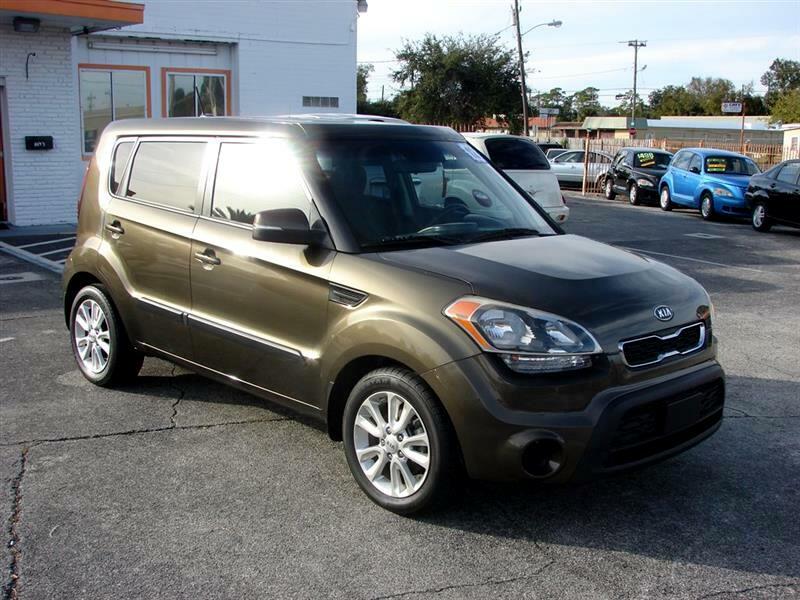 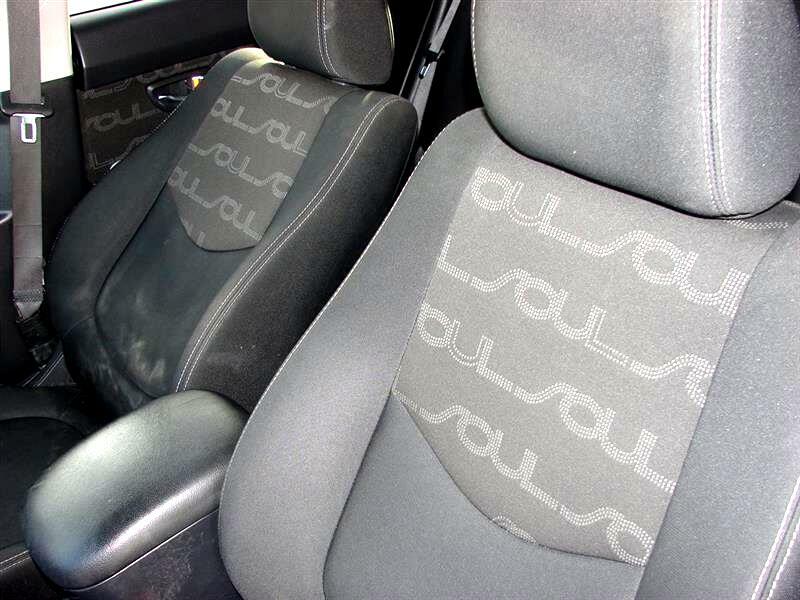 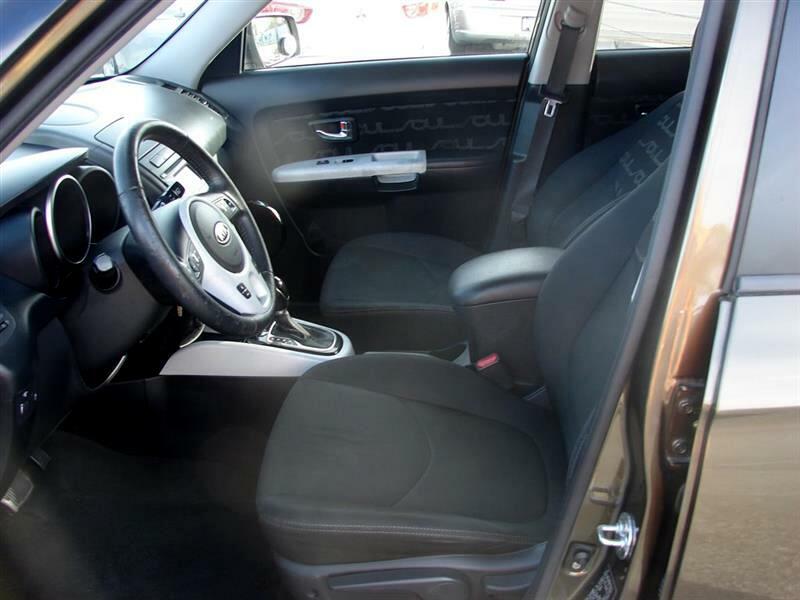 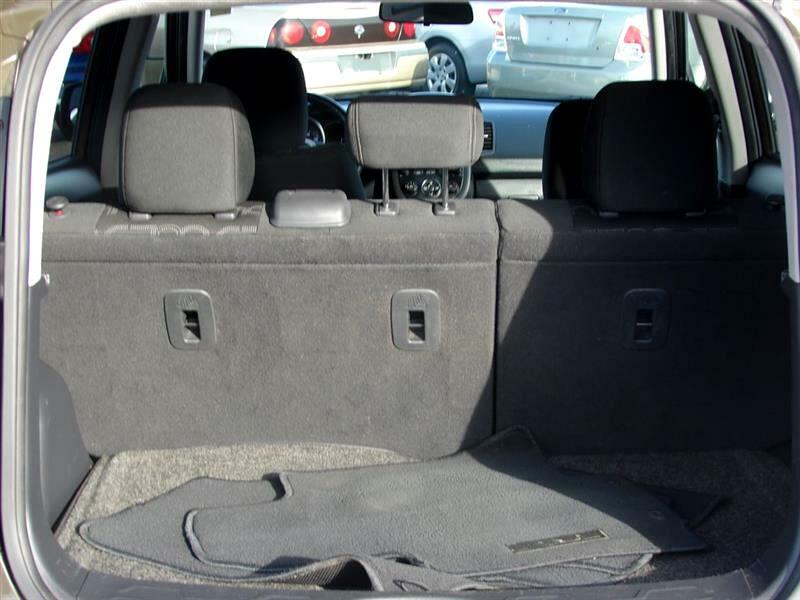 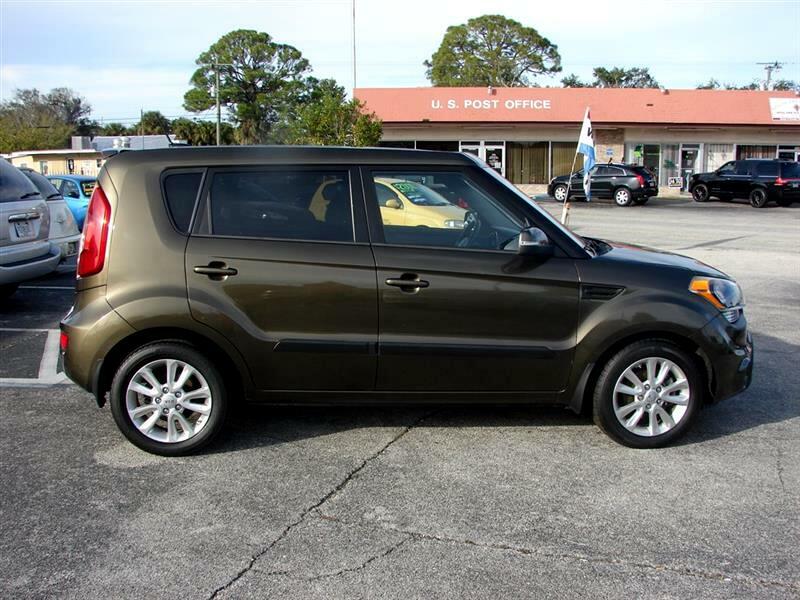 Vehicle Inquiry for 2012 Kia Soul !